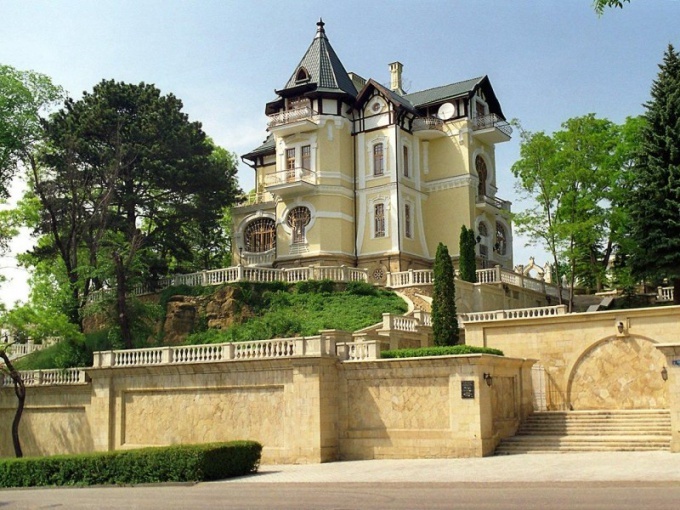 Kislovodsk is a city resort located on the territory of Stavropol region. During Soviet times, it was in this town was visited by many residents to improve their health and positive emotions. It is easier to get to Kislovodsk by train. Station with the same city name is located on a dead end a branch leading from Mineral Waters. Kislovodsk has direct railway communication with Rostov, Moscow, St. Petersburg, Irkutsk, Neryungri, Petrozavodsk, Saransk, Adler, Novokuznetsk, Barnaul, Chelyabinsk, Ekaterinburg, Kirov and Tambov. In addition, special instruction regularly assigned train Nos. 025/026 the message "Kislovodsk–Kiev-Passenger." Your airport Kislovodsk, unfortunately, has not. However, the nearest air terminal, owned by the city of Mineral Water, is located only 60 kilometers from Kislovodsk, and between them constantly there is a Shuttle bus to overcome this distance in just half an hour. This airport receives flights from Moscow, St.-Petersburg, Ekaterinburg, Norilsk, Khabarovsk, Voronezh, Samara and Sochi. In addition, from the airport of Mineral Waters is periodically flights to Istanbul, Dubai, Tashkent, tel Aviv, Antalya, etc. Another way to get to Kislovodsk, would require the use of bus service. The city has direct communication with Moscow, Stavropol, Maikop, Vladikavkaz, Krasnodar, Mineralnye Vody, Makhachkala, Sochi, Nalchik, Volgograd, Anapa and Gelendzhik. Also here there are intercity bus "Kislovodsk-Baku". To travel from Moscow to Kislovodsk by bus will take about 19-20 hours. Drive from Kislovodsk you and your own vehicle. To start you will need to overcome the way to Mineral Water, taking advantage of the highway M29 "Kavkaz" (in some notation – Р217). You then turn to the road А157 linking a Mineral Water with a Karachai. Average journey time from Mineral Vody to Kislovodsk by car is 1.5-2 hours.